Read about our recent mention in the Palm Beach Post! 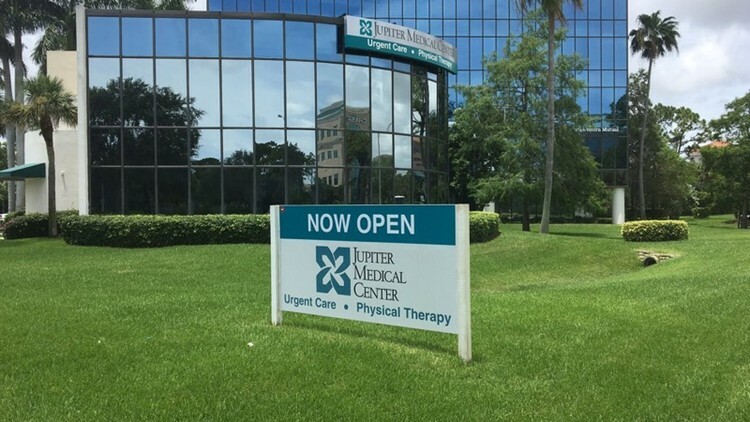 JUPITER — Jupiter Medical Center, the town’s largest employer, plans to open its fifth off-site urgent care center in five years — this one in Stuart. The 4,000-square-foot facility is scheduled to open this summer in the Baron Shoppes on 2650 SE Federal Highway. The center will have about six exam rooms, x-ray equipment and lab services, said Judy Magalhaes, vice president of ambulatory care at JMC.